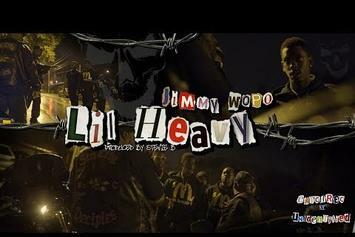 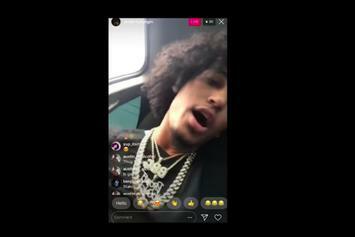 Project Youngin Faked Getting Shot To Make A Statement With "Thug Souljas"
"People don't really love you or show real support until you dead or in jail." 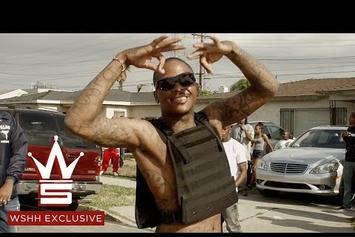 AD and YG drop the video to "Thug," which had been threatened by a gang shooting when it was filmed in May. 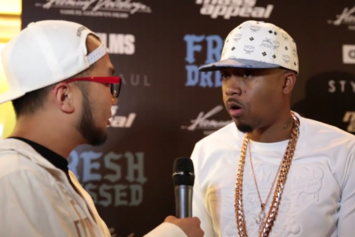 Nas On Charleston Shooting: "Racism Is Rotting America"
Nas speaks on this week's tragic massacre in Charleston.